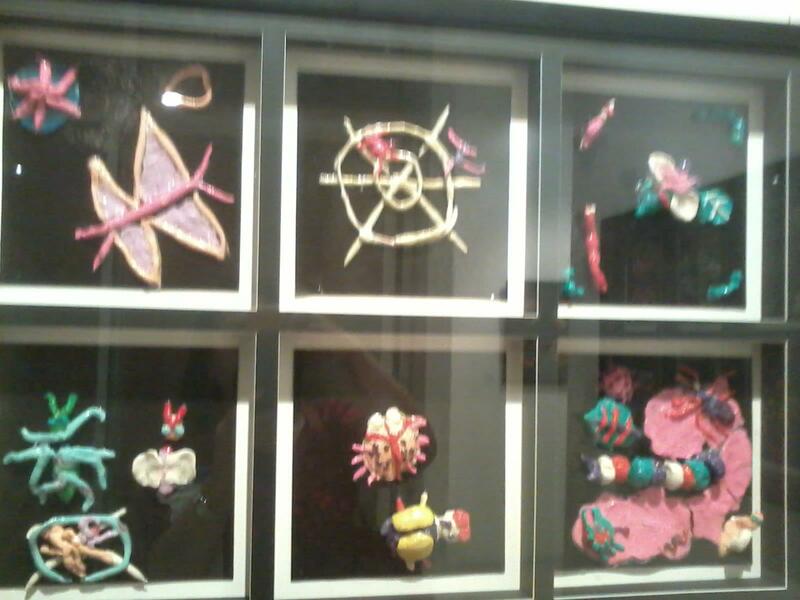 The Children’s Art Exhibit ran by the Ayala Museum from February 20-March 2013, featured art works of children with intellectual disabilities, among others. The big crowd of art enthusiasts joined this event launched last February 20, 2013. Amazing Showcase. 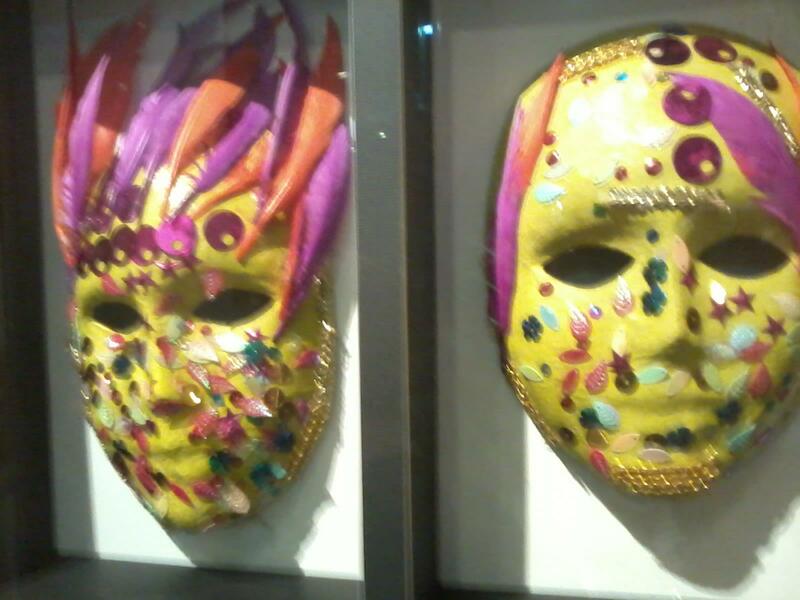 Selected art works of young artists with intellectual/learning disabilities from the 2012 Art Contest last October’s Children’s Month, took center stage at this famed Gallery in Makati. This project which ran for ten days, was mounted by the Philippine Association of Citizens with Developmental and Learning Disabilities (PACDLD), back-to-back with the Ayala Museum.